Traverse the galaxy hunting for collectible planets to conquer. 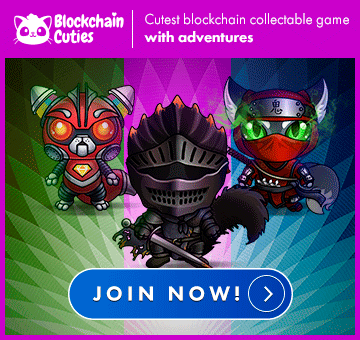 Become the Genghis Khan of the blockchain the universe! New partnership right out the oven!